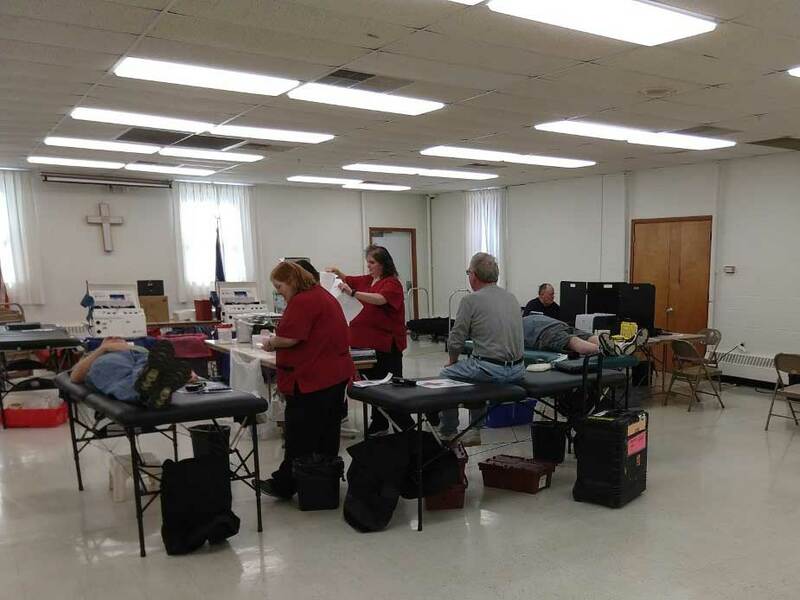 Kittanning/East Brady Lodge #244 and Seneca Lodge #805, in conjunction with the Red Cross, conducted a Blood Drive this past weekend at the Kittanning Masonic Temple. 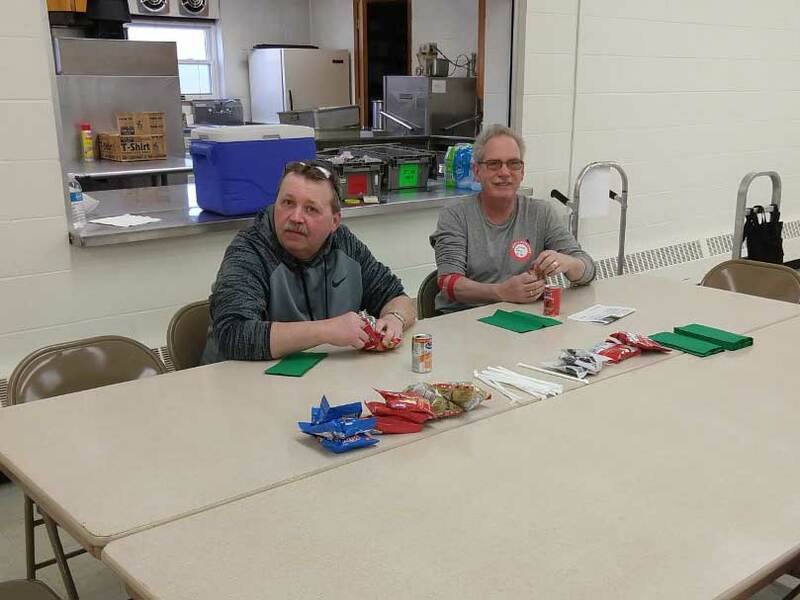 They collected approximately 20 units of blood. 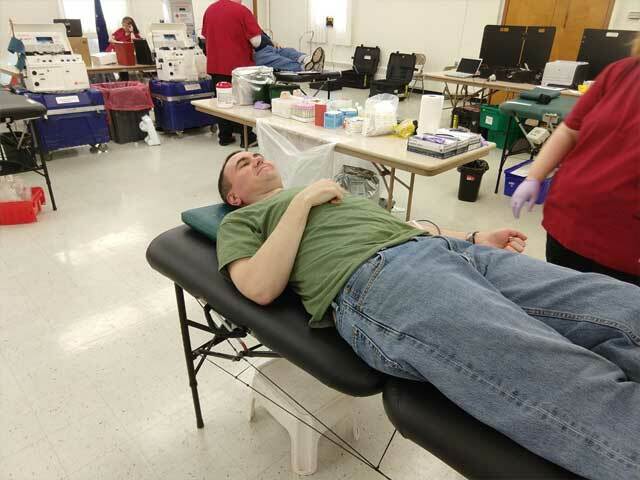 Not only does this help resupply our local blood banks but for every unit collected the Grand Lodge donates $10 to a Masonic Charity chosen by the Lodges.